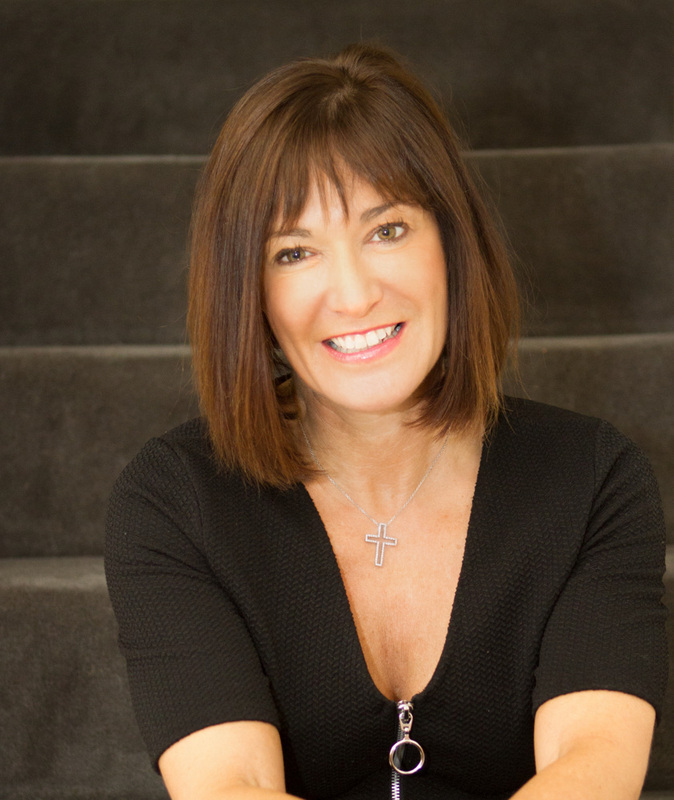 There is no time like the present, so Clinical Nutritionist Suzie Sawyer provides us with some great ‘detox tips’ to keep you looking and feeling your best all summer long! The body’s main organ of detoxification is the liver and so building a diet regime which supports the liver as much as possible will in turn support your detox. By doing the right things for your liver for the next four weeks you are going to feel amazing. So here goes! MAKE A GOOD MORNING A GREAT MORNING! 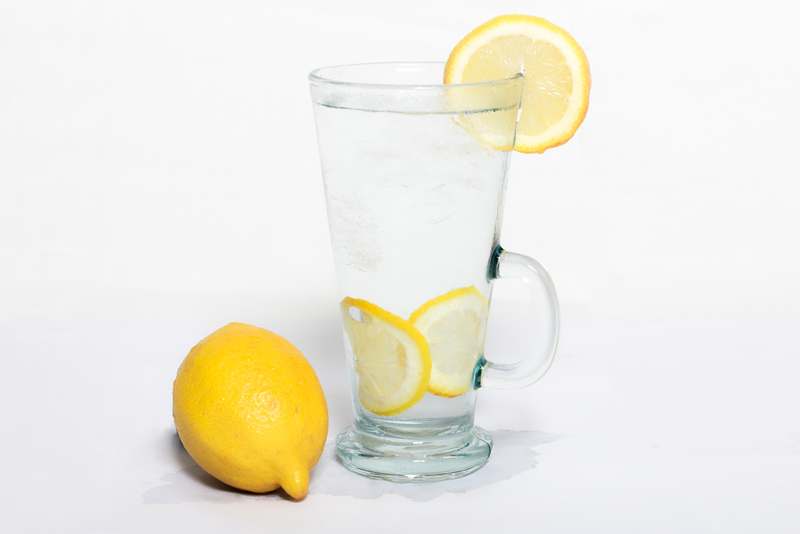 As soon as you wake up, drink one or two large glasses of warm water containing fresh lemons. This will have an immediate cleansing effect on the liver and if you can, drink this around half an hour before eating your breakfast. Breakfast is still the most important meal of the day, even if you’re detoxing – the liver can’t function without nutrients so don’t skip this key meal. Why not make your own muesli using rolled oats, soaked with coconut or almond milk with some berry fruits, or cook a delicious two egg omelette with spinach and red peppers. There are many different ways of detoxifying the body and different levels of intensity to these detox programmes. However, the very least you should be doing on any detox programme is to cut out foods containing refined sugars. This means fizzy drinks and alcohol, cakes, pastries, biscuits, honey and cereals containing added sugars. 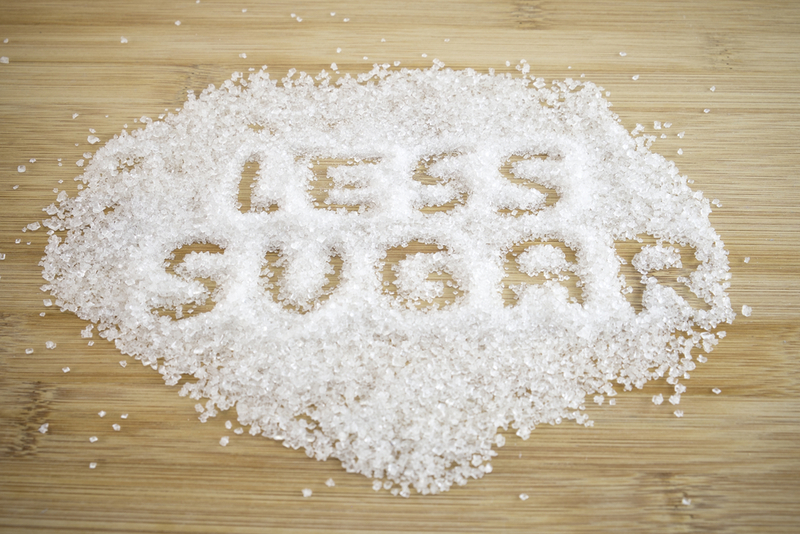 Sugar has to be processed by the liver, making it work harder, and provides little nutritional value. By really concentrating on cutting out or dramatically reducing your total sugar intake, you’ll lose weight, have more energy and you’ll jump out of bed in the morning! There are a number of detox regimes that recommend fasting, or drinking only juices. Whilst these regimes are cleansing, they carry a major flaw; they do not contain protein and your body will start to draw on the protein of your liver, amongst other things, which is not ideal. The body might also start to break down muscle protein, which eventually leads to slower metabolism. It’s the choice of protein that’s important. 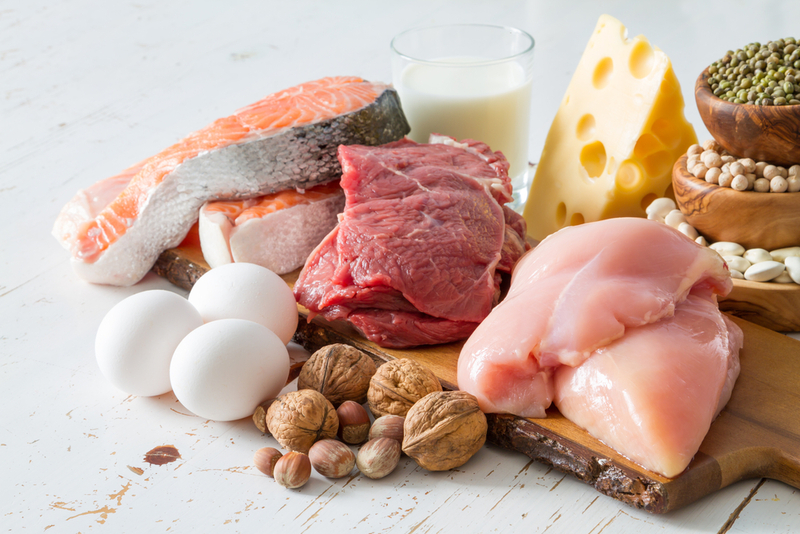 Try to alternate between animal and vegetable sources, for example eggs two or three times a week, any type of fish as much as possible, lean meats such as chicken or turkey, quinoa, wholegrain brown rice, peas and beans. Try to avoid any smoked meats or fish or any that have undergone any type of processing such as bacon. Any kind of smoked products contain more preservatives, fat and salt so should be avoided on a detox programme. And don’t forget vegetables all contain a small amount of protein and you can have as many of these as you like! You should certainly be eliminating caffeinated drinks during your detoxification period – it’s another chemical for the liver to process and it also upsets blood sugar levels, leading to low energy. Instead, enjoy a range of drinks that will also aid the cleansing process. Aloe Vera juice, which is available in all good health food stores, is great for getting the bowels moving and cleansing the digestive tract. 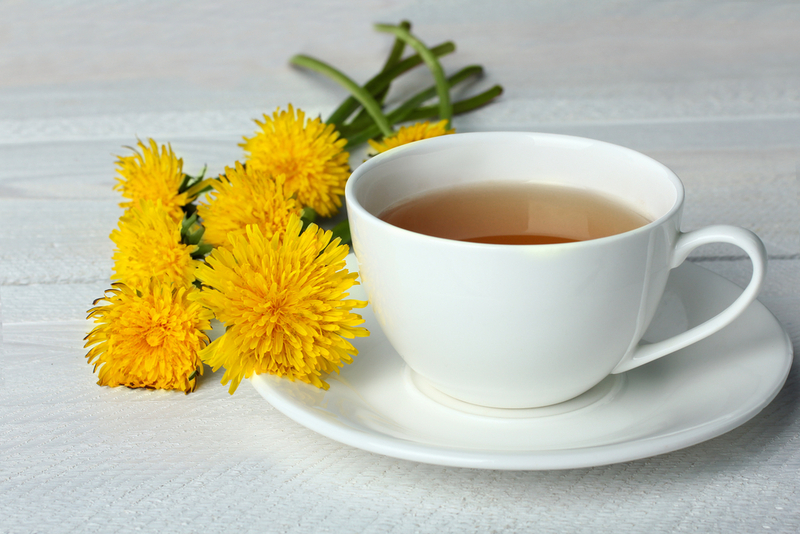 Dandelion is an excellent liver cleanser and is available as a tea or coffee. Camomile and nettle teas as well as homemade lemon or lime water are also great cleansers. One of my favourite cleansing juice recipes is as follows: grab some celery, cucumber, lemon, apple and spinach and add a hint of ginger. Blitz it together and enjoy! 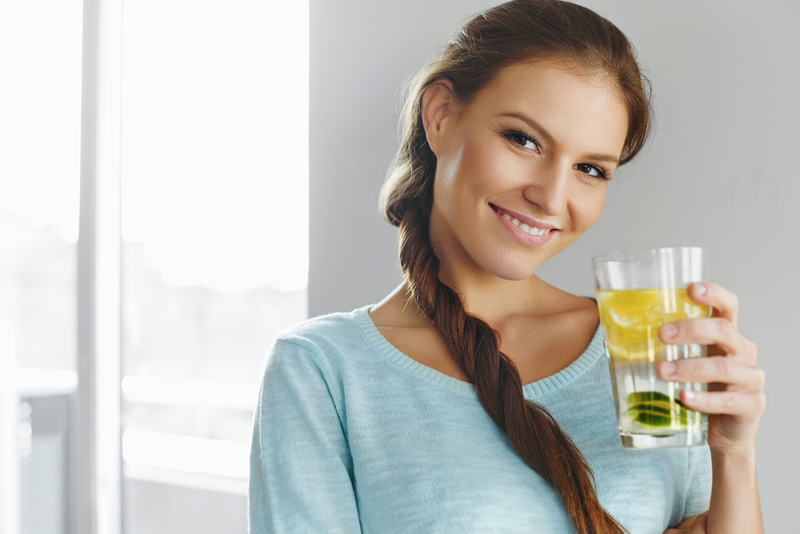 If you can, try to include around 1 ½ to 2 litres of cleansing drinks every day. This may sound difficult to do but there are so many delicious dairy-free and wheat-free food alternatives that you’ll never feel deprived! 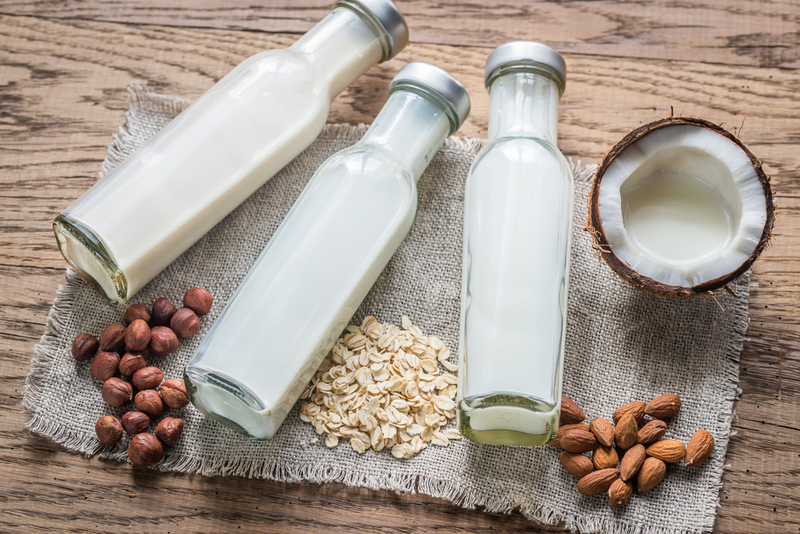 Look for coconut, almond, rice, oat or soya milks which can all be used in the same way as ordinary milk. Eggs are not classed as dairy so they’re fine to include in your plan and as you’ll be cutting out cakes and pastries, you’ll also be avoiding the dairy from these foods. You can replace butter with an olive oil spread. When it comes to wheat, it’s primarily bread and pasta that you’ll be cutting out. 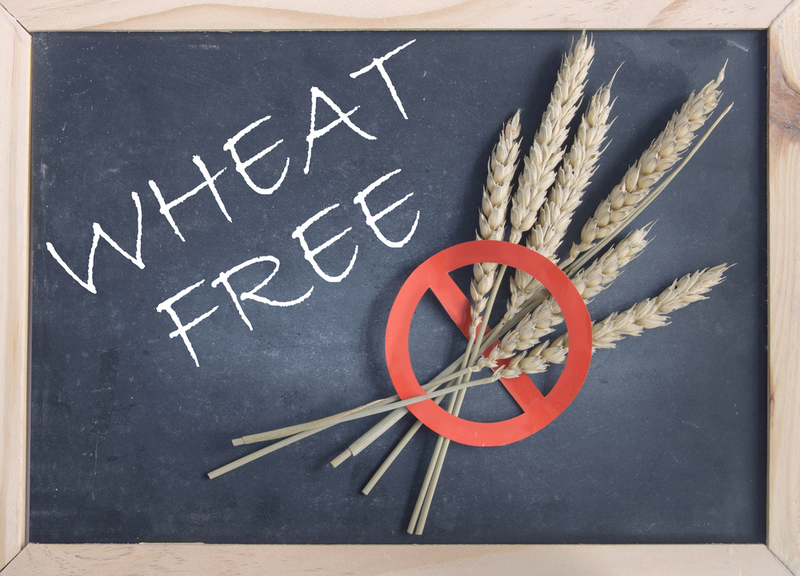 There are so many wheat-alternatives in the supermarkets so it’s worth exploring the ‘free-from’ section and trying some new foods to replace these wheat-based products. Overall try and keep your diet relatively plain and simple over the four weeks. Whilst it may seem a little dull, you can add as many herbs and spices as you like. Pair salmon with dill, quinoa with rosemary-roasted vegetables, grilled chicken with coriander or sea bass with lemon grass, ginger and spring onions. Delicious! Congratulations! You made it! You should certainly be congratulating yourself on this wonderful achievement but you might just want to rethink having a celebratory ‘blow out’! After this kind of detox hopefully you will now naturally gravitate towards healthier food choices, so treat yourself wisely. But best of all, your sweet tooth should have disappeared! So as you can see a detox diet doesn’t have to involve depriving yourself of delicious food. Plus any negatives will quickly be quashed by how amazing you will look and feel afterwards!